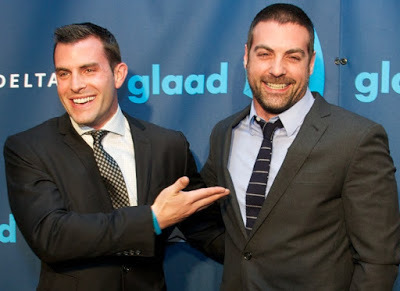 GLAAD Media Awards Archives - Joe.My.God. 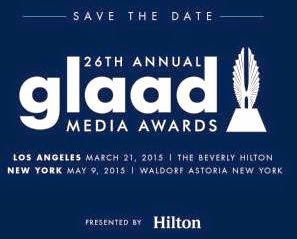 The GLAAD Media Awards were held at the Waldorf-Astoria in Manhattan this weekend and Marti Cummings Gould worked the red carpet, interviewing Sam Champion, Ross Matthews, Laverne Cox, and honorees Kelly Ripa and Lynda Carter. I’ll have tons of photos tomorrow. You can almost hear me singing. Except for the high parts.